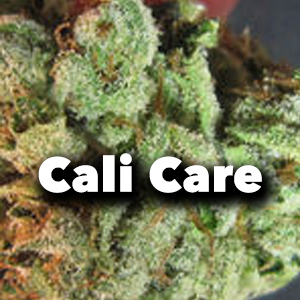 Cali Care is a medical marijuana delivery service in Santa Clarita, California. Their extensive menu includes many of the award-winning Californian strains, as well as edibles, concentrates, topicals and prerolls. At Cali Care they take great pride in what they do, so expect great customer service. Their friendly and patient staff knows everything about their strains and they are always happy to walk you through the inventory. They are known for their fast delivery, reasonable prices and amazing meds collection. Cali Care is currently delivering to the whole Santa Clarita valley including Castaic, Stevenson Ranch, Fillmore, Antelope Valley, and Pyramid Lake. First time patients will receive a gift bag and referrals will get you a free gram.